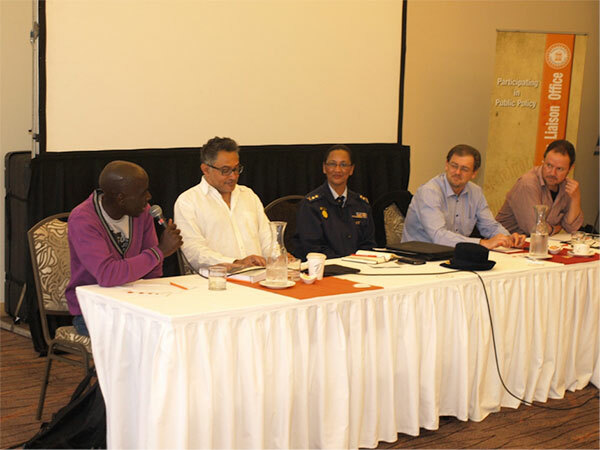 The quality of policing in South Africa came under the spotlight at a CPLO roundtable discussion on September 12. 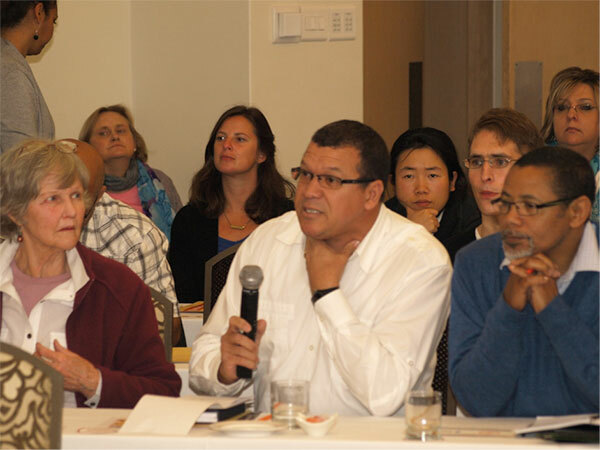 The roundtable, which was sponsored by the Hanns Seidel Foundation, looked at the state of crime in SA, the steps being taken by the SAPS to improve crime prevention, and the many challenges the police face in carrying out their mandate. Four speakers participated: Mr Gareth Newham of the Institute for Security Studies; Mr Welcome Makele of the Social Justice Commission; Mr Zackie Achmat of Ndifuna Ukhwazi; and Major-General Sharon Jephta, the SAPS deputy provincial commissioner, Western Cape.